To bring the Kia Cadenza to life @ Comic-Con, WIRED fostered a collaboration between Kia, Cubify, and street artist, Gregory Siff. 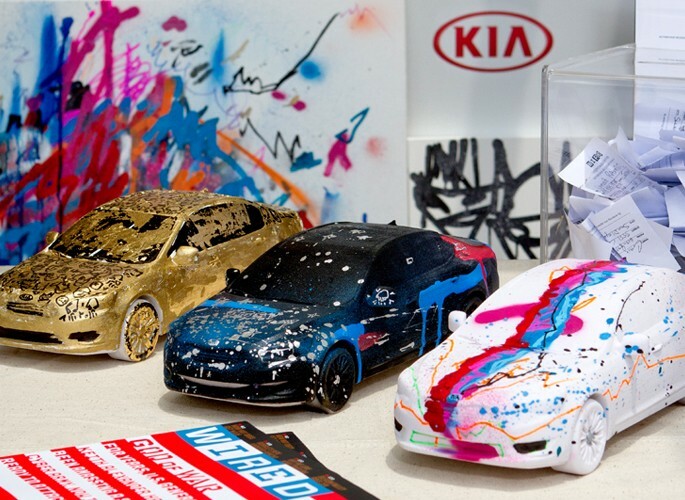 Live: Prior to the event, Kia partnered with 3D printer, Cubify, to create six collector’s edition Cadenza models. 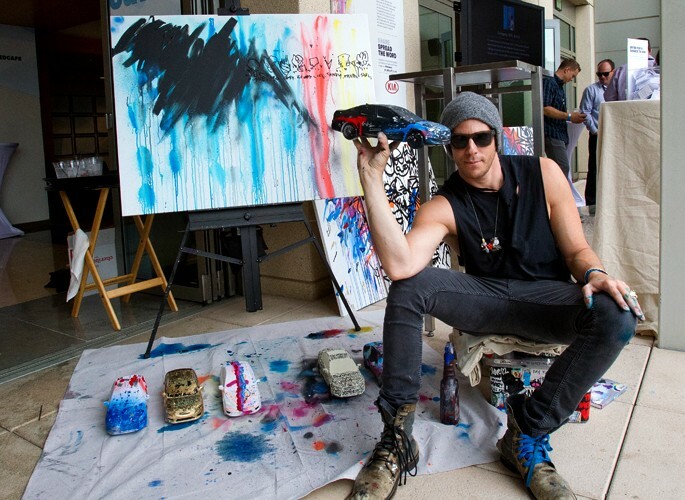 At the Café, Los Angeles-based street artist, Gregory Siff, painted the models within a dedicated Kia area. As Gregory painted, guests could watch video of the printing process, learn more about the car, and enter-to-win their very own Siff-painted model. 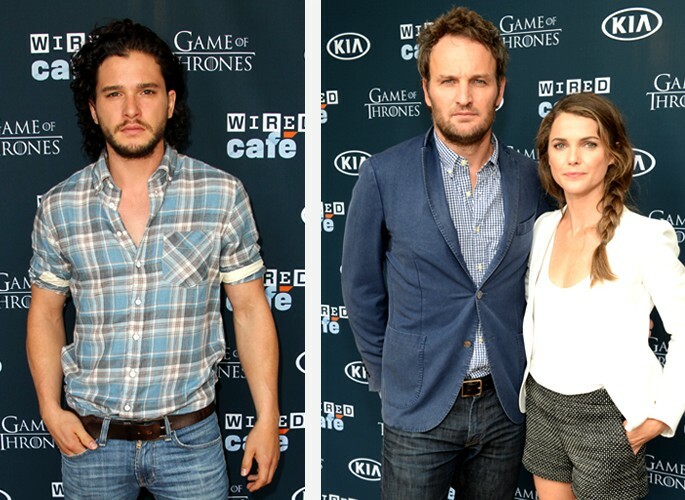 Promotion: As a premium sponsor, Kia received logo inclusion on the Café step-and-repeat. Social: The socially savvy were excited through a variety of touch points within the WIRED Insider social sphere—Facebook, Twitter, and Instagram.